“In Jim Hunter’s Venice studies he explores the potential of watercolour and its meaning within the context of contemporary practice. He responds to the historical and cultural heritage of Venice and he raises a number of questions on the role of the artist and parallels with earlier artists in the landscape ‘tradition’: questions of pictorial and cultural representation, appropriation, topographical portrayal and Romantic ideals”. This publication exemplifies Hunter’s recent watercolours and celebrates the freedom of expression found within ambiguity. 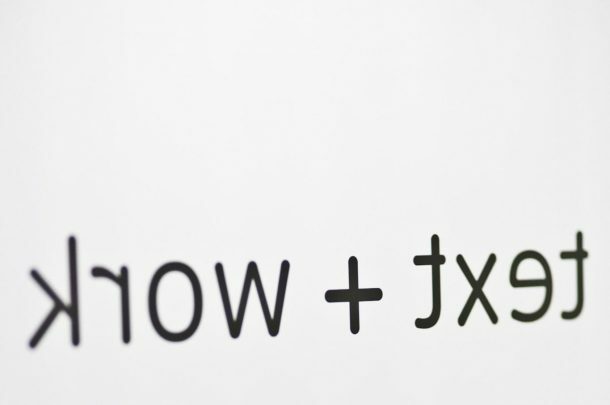 Published by text+work, TheGallery, The Arts Institute at Bournemouth 2007 (now formally known as the Arts University Bournemouth). 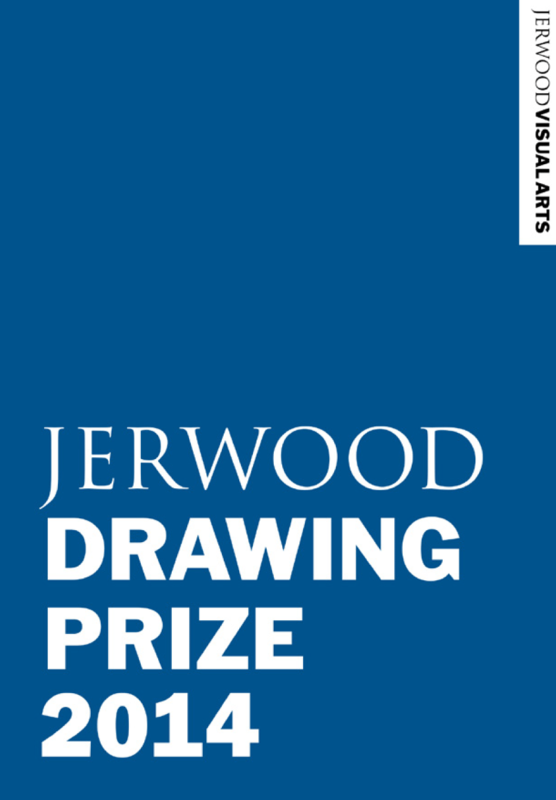 Jerwood Drawing Prize 2014 publication with images, full colour Jerwood Drawing Prize 2014 artists. With Contributions from Professor Anita Taylor, Gavin Delahunty, Dr Janet McKenzie and Alison Wilding.